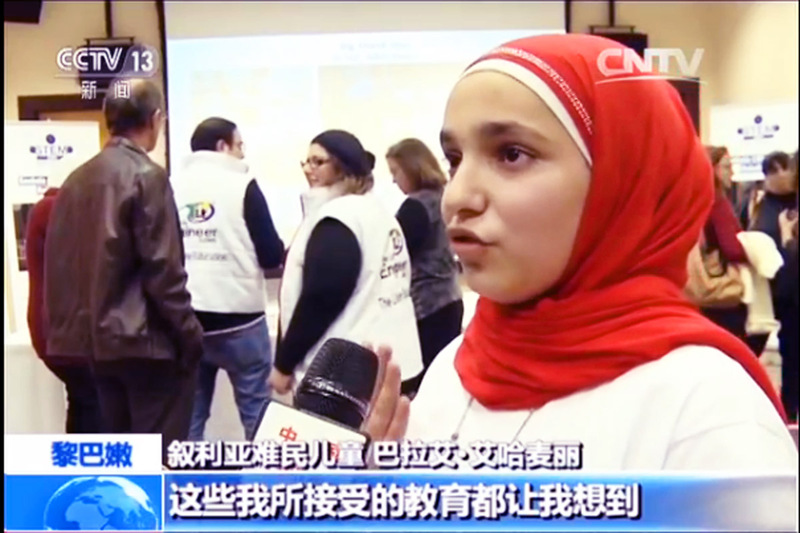 On February 8th Lebanon local time, the “Science and Technology Education for Refugees”-themed display of of achievement took place in capital Beirut. Abilix robots made remarkable appearance and attracted wide attention from the world. CCTV made a special report on it. This project is organized by local government, aiming at narrowing the gap in education and employment of those refugee adolescents and local Arabic adolescents. Also, it wants to attract individuals and teams throughout the world to solve the worsening education issue of Syrian and Lebanese kids. All teachers of the project, consisting of volunteers who have received professional training, are from Arabic countries. The educational robots used as teaching materials are provided by Abilix without charging. 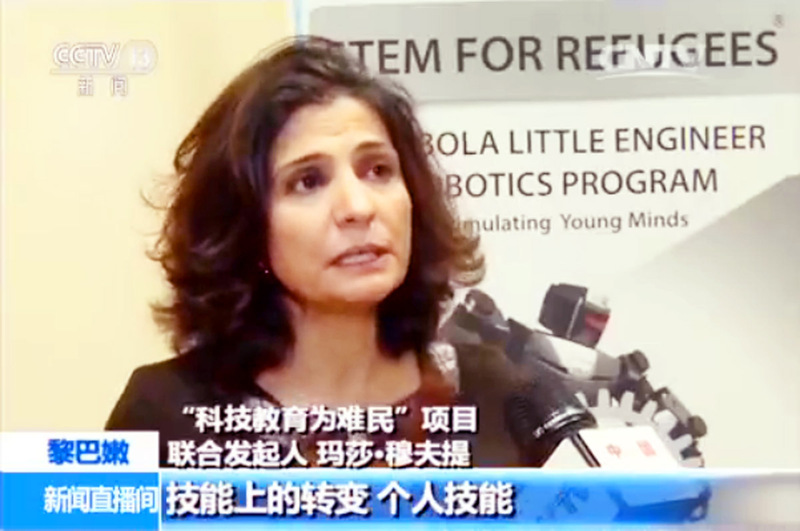 Refugee students display the achievement of Abilix educational robot study. As global developer and leader of educational robots, there are over 31 countries, more than 40,000 schools and tutorial centers, over 1,200 labs and 200 Abilix homes setting Abilix as the educational, competition and science and technology activities platform. The marketing and service network, online shops and offline stores have been established globally. This time, with the humanist purpose of “caring for refugee kids to create a better future”, Abilix cooperated with the project in utilizing Abilix educational robots to educate Syrian adolescents. The students, majorly aged 9 to 18 years old, swiftly grasped the building up method of some simple models with guidance of tutors. They also managed to integrate the mode and most advanced sensors by using programming languages. Co-initiator of the project spoke highly of the present achievement. She has witnessed changes of those students after project study, not only in individual technology and self-study ability, but also in communication and cooperation. More importantly, the educational robot study has enhanced their confidence so that they regard themselves valuable. They become hopeful again. According to Fei Xufeng, CEO of Shanghai PartnerX Robotics Co., Ltd., where Abilix attached, educational robots are innately attractive to adolescents. They encourage adolescents to build up the knowledge system and utilize it. Thus their multiple intelligences, creative, practical and analytic abilities can be cultivated. Their success ability and scientific and technological literacy can be comprehensively improved. The educational value is huge. Our country has stressed on development of educational robots. Leaders like Chairman Hu Jintao, Yu Zhensheng, Vice Premiere Liu Yandong have all visited and guided Abilix. I am very glad that Abilix is bringing new hope to Syrian refugee adolescents in Lebanon. Abilix will spare no effort to help those children in distress. We will strive to provide better opportunities for them to receive education and to create promising future.